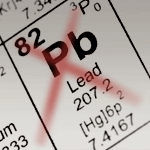 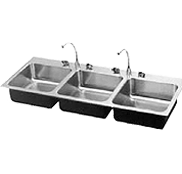 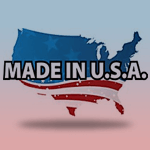 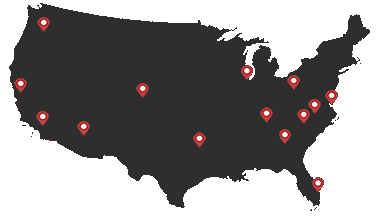 Just Manufacturing’s triple bowl stainless steel sinks have been specified by some of the largest industrial and institutional groups as well as hospitals, school districts and hotel chains across the U.S. 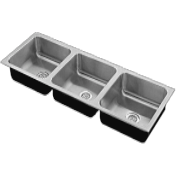 Through close customer communications and innovative product development like our Integra-Flow overflow, vandal-resistant system, the Just product line of institutional triple bowl stainless steel sinks has evolved to become a comprehensive, application-specific product offering that is preferred by most commercial end users. 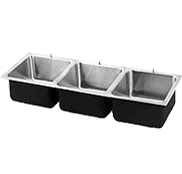 Our triple bowl stainless steel sinks are available in six (6) ledge type variation configurations as well as wall-hung and cabinet top mount stainless steel models. 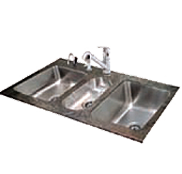 With over 150 standard and ADA sink models in our catalog, Just Manufacturing is an industry leader in industrial fixtures and plumbing fixtures for public and private sector projects. 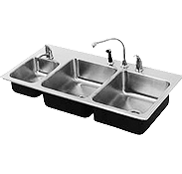 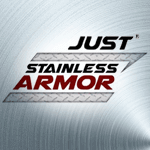 The Just Manufacturing product line of triple bowl institutional stainless steel sinks for institutional environments and commercial faucets and bubblers offer the only 100% stainless steel sink package available in the marketplace. 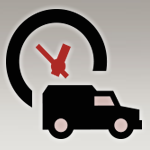 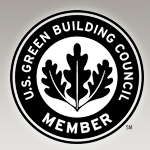 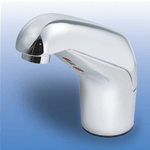 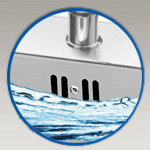 Additionally, our Integra-Flow overflow, vandal-resistant faucet and bubbler ledges are an industry first.